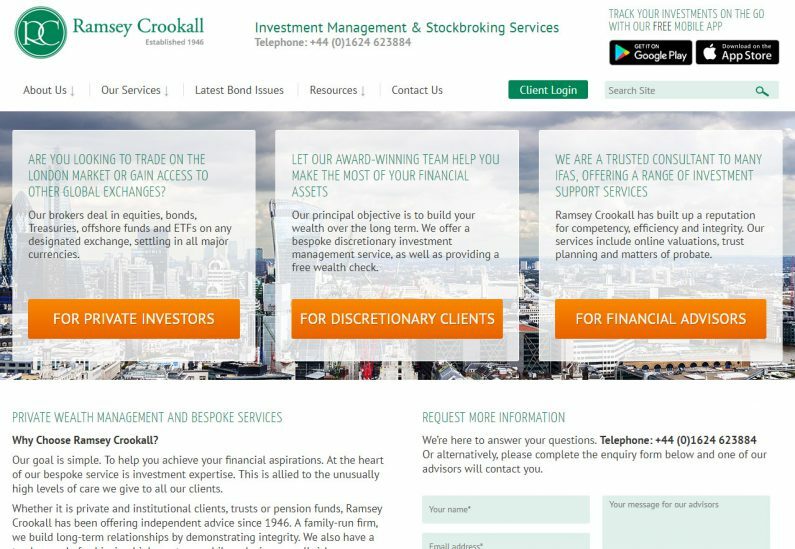 Ramsey Crookall is a well-established investment management company based in the Isle of Man. Originally they had an out-dated website built in static HTML that they required to be brought up to date with a new design and developed into a dynamic site with an easy to use CMS. 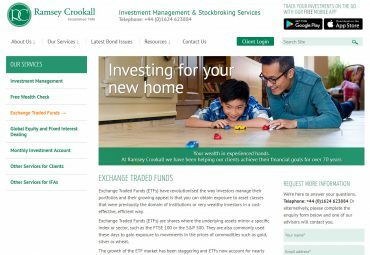 We built a WordPress site which has since been extended and heavily customised as client found new business requirements that website could fulfil. 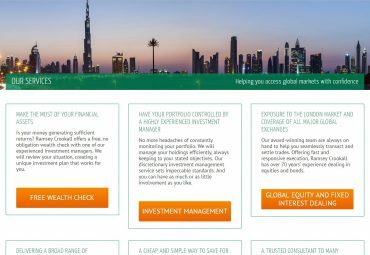 The new WordPress website has a sleek modern design and utilises Custom Post Types and Custom Taxonomies to display Bond Issue details taken from a Bloomburg terminal as well a directory of staff members and Careers section on the site. 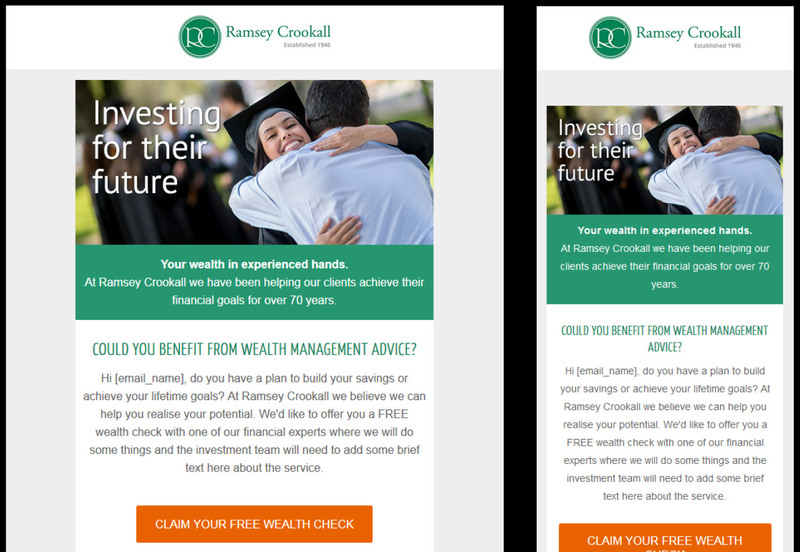 In addition to the website Ramsey Crookall also required the design and development of a set of responsive HTML email templates for their marketing communications. The Little Bird team was able to translate what we needed from our website into wireframes and designs, through to the finished website. 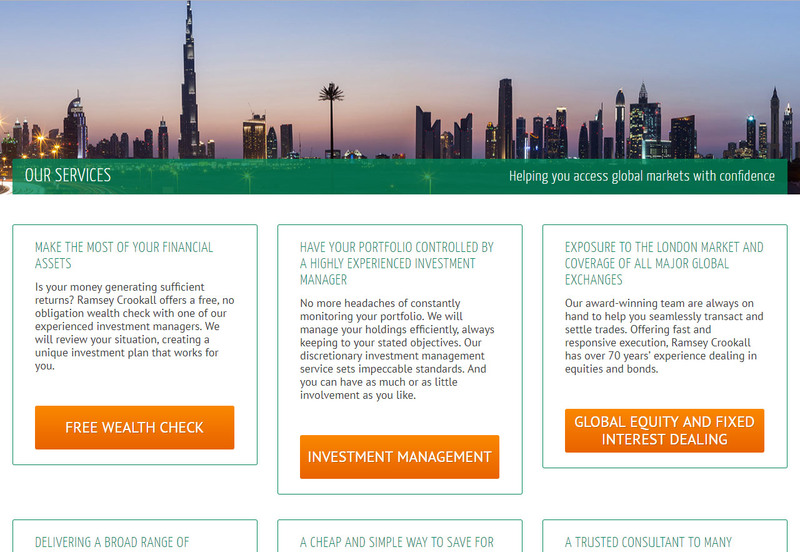 The process was straightforward, and we now have a site that it easy for our staff to update and our customers to use. We have used Little Bird for our website support and maintenance for many years and have always been happy with the speed and response of the service they have supplied. I commend the Little Bird team for the work they’ve done and look forward to continuing to work with them.